The history of gambling in Belgium started long ago. Early documents proved that card games were played dating back to the year 1300. A century later, the first national lottery was introduced. Even though, Belgian regulations have become less compromising, the interest in gaming hasn’t disappeared yet. In 2002, online gambling was officially permitted by the Belgian officials. In seven years’ time, the Gambling Act was released in 2009. Its main goal is to control all kinds of gambling activities to protect people from addiction and excessive spendings. Under the Belgian gambling legislation, companies must obtain licences for a land-based casino even if they only want to run an online one. 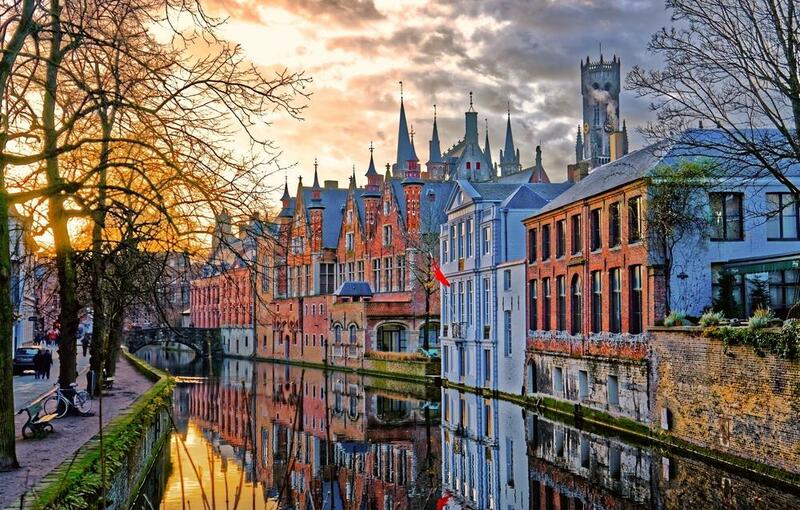 The Belgian gaming licence is targeted at local residents. Besides, there is a limit on licences, so it is almost impossible to enter this market. Nevertheless, some companies find a way to do it. Breaching the law by running the online casino business without a licence can lead to unpleasant consequences. Companies that run unfair or deceptive business practices are blacklisted and fined up to €100,000. As for the pricing, a Belgian licence is costly and the business is charged with 11% net profit tax. To sum up, to run gambling business under the Belgian jurisdiction, one must keep in mind rigid laws of this country.